WH Bence is proud to be part of the team bringing you the Canterbury Roadshow – on tour throughout the UK and Ireland until October this year. The tour kicked off in style at Exeter last week – and drew crowds galore this weekend at the Bath Rec. 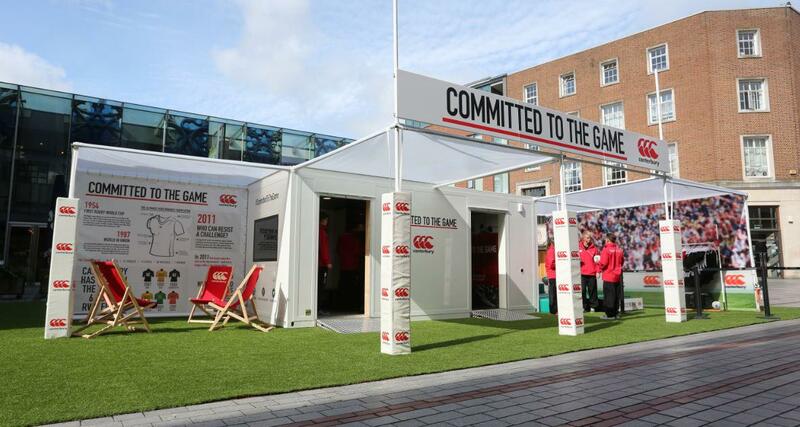 The Roadshow featured a custom-designed mobile structure which opened up to feature a number of interactive events such as diving tries and speed tests, including the option to capture the winning try on camera!